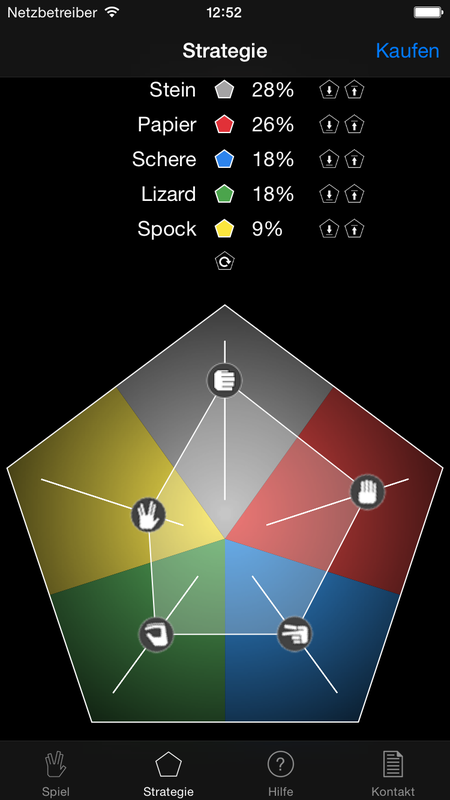 ﻿ New App from XIDA – Lizard-Spock! 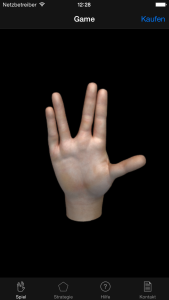 Home » New App from XIDA – Lizard-Spock! Ever wanted to play Rock, Paper, Scissors, Lizard, Spock but never got the vulcan salute right? Now you can. In style. On your Apple Watch. 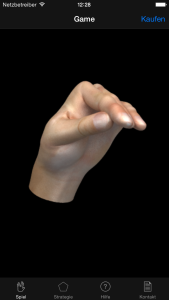 Just shake it. All hail Sam Kass. Our unique strategy mode allows you to adjust the random generator. When you notice your opponent plays Spock very often, adjust the probabilities for Paper and Lizard. Yes. Just set Lizard and Spock to zero in the strategy screen and the random number generator will distribute evenly between the remaining three symbols.